$32.95 ea. $26.99 ea. $25.99 ea. $24.99 ea. $23.99 ea. 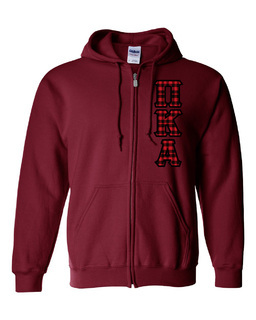 We have some hot deals on Pi Kappa Alpha sweatshirts that will keep you warm this fall on campus. 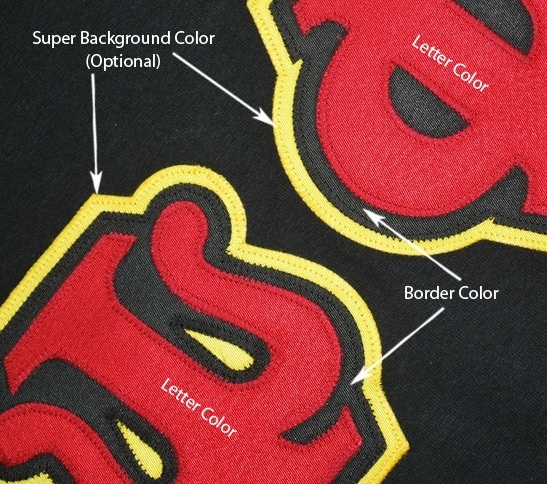 Our sweatshirts are popular with sororities and fraternities because they�re made of a soft heavyweight material that will stand the test of time as well as boldly printed letters and Greek insignia. 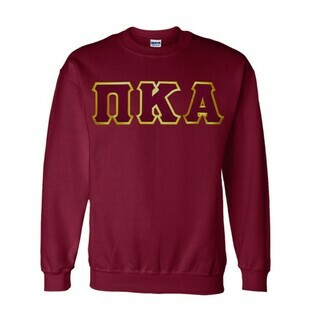 We carry Crewnecks and Hooded Sweatshirts that you�ll probably want to wear every day on campus. 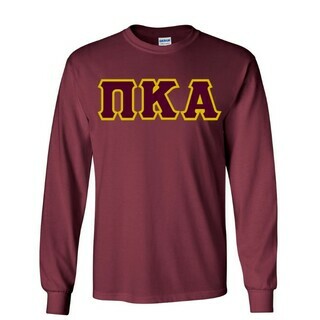 If your group is initiating new members, these Pi Kappa Alpha sweat shirts are the go-to gift that they�ll hold near and dear for years to come. 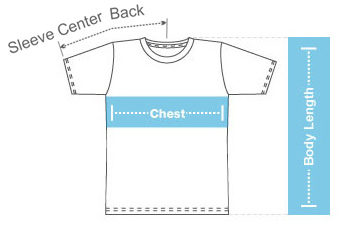 Some items may offer a quantity discount when you buy in bulk. 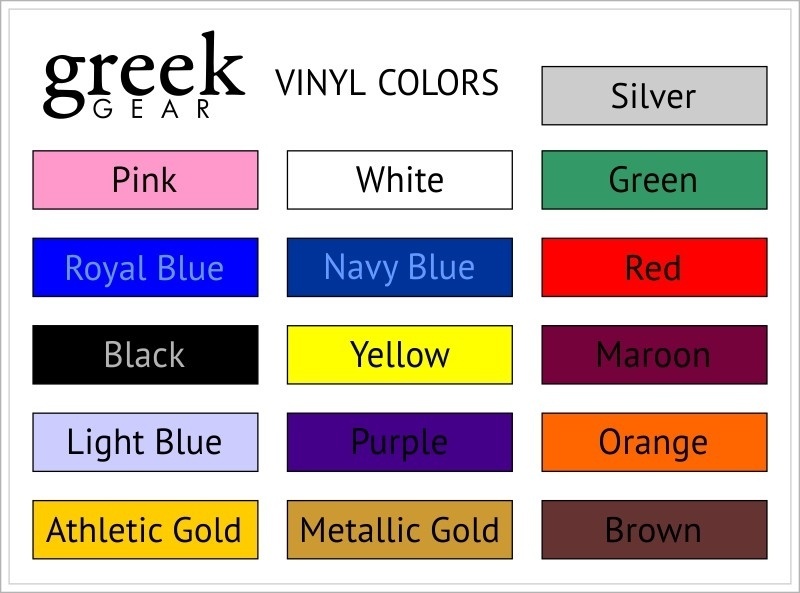 Find the perfect Greek sweatshirt at the right price in this section of GreekGear.com !